What a fabulous green. Is it a cardi? Almost looks like peas! 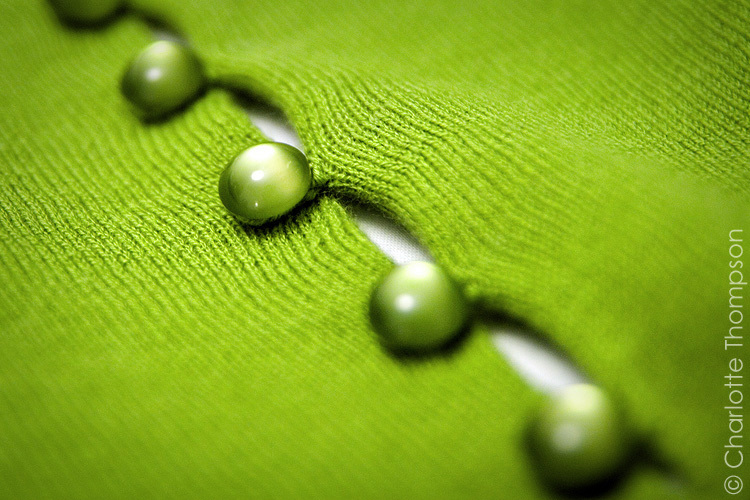 Hi Scarlett, it’s a jumper/sweater – buttons with these little pearly buttons all the way up the back… gorgeous green though isn’t it!